WHAT CAN I DO AS PADI PRO Share Your Experience With Others! What Can I Teach as a PADI Pro? Thinking of taking the next step? 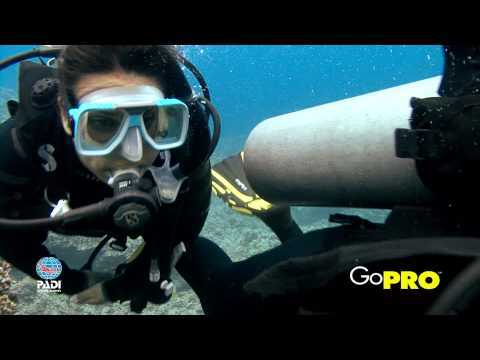 Join some of divings elite by becoming a PADI Professional. Gain amazing insights into how you can help others achieve thier personal goals and grow through the wonderful sport of SCUBA. As you further your professional scuba diving education, you'll be able to offer more courses. Divemaster is your first professional step, and affords you quite a few opportunities. As an Open Water Scuba Instructor you can teach others how to scuba dive. We are looking forward to helping you reach your goals as a dive professional. This Chart is for illustration purposes only and is designed as general description. Please contact us for detailed information.